Video of DJI Mavic 2 Pro - Why I RETURNED IT! In the video, the Mavic Pro 2 seems to be lacking in sharpness compared to the others and to not have that much of a difference in dynamic range Hasselblad is known for. Even if the drone has the latest tech features that make capturing great images fun and easier than before, image quality is the most important aspect for an image-maker and not something we compromise on. Max Yuryev suggests going for the Phantom if portability isn't a factor or getting the Mavic Air as a drone to travel with. I don't have a drone yet, but I'm in the market for one. 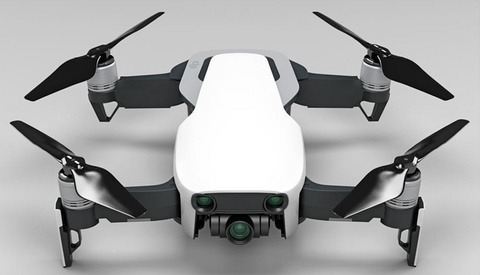 If I consider budget and what I would use a drone for, I'd buy the Mavic Air and a new GoPro Hero 7, and it'll be in the same ballpark as I would for the DJI Mavic Pro 2 alone without the Fly-More Kit added, so that's what I'll do. Usually I like Max's videos, but this one went sideways. 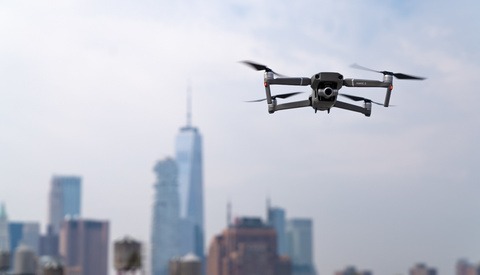 I won't say Mavic Pro 2 is the world's best drone, but it's image quality far better than what he achieved, so it seems to be a user error this time. I’d have to agree. I’ve owned every Phantom and Mavic drone. Currently own a Phantom 4 Pro and a Mavic 2 Pro. I’m my own side by side comparisons, the Mavic has outperformed the Phantom in nearly every aspect. What do you think he did wrong? Im honestly not sure. If you look at my comparison test below in response to Nacona (who clearly owns a Phantom 4 Pro) its pretty clear that the Mavic 2 Pro footage is superior in most instances. As someone who has owned a Phantom 1, 2, 3, 3 Pro, 4, Mavic Pro, Karma, 4 pro, Spark, Mavic Air and now the Mavic 2 Pro I can honestly say that hands down the M2P is the best drone I have owned with the best image quality. Every time I fly that thing I’m constantly more impressed with image quality. I also only shoot in RAW (Stills) and D-Log M Color (vids). I literally am in the same situation. I’ve done my own side by side comparisons and the Mavic 2 Pro outperforms every other drone in nearly every other aspect. I don’t understand all of these reviews talking down the M2P. Maybe everyone wants to justify not buying one? I’ve owned every Phantom, every Mavic and even a Parrot Anafi. I won’t even watch this video after reading the article. I’ve condicted my own image quality comparisons with the Parrot Anafi, Mavic Air, Mavic Pro, Mavic 2 Pro, and Phantom 4 Pro. In nearly every test, the Mavic 2 Pro outperformed every other drone when it came to image quality. 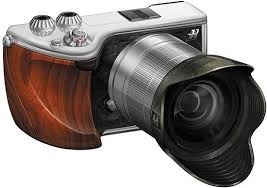 This includes detail, sharpness, dynamic range and compression. The only factor was noise, where the Phantom 4 Pro won due to internal software noise reduction. I trust my own first hand experience I know many others would agree that the Mavic 2 Pro is a huge leap forward in combinding image quality and portability. I too would like to respond to multiple YouTube videos providing substantial empirical evidence demonstrating the Mavic 2 Pro's crappy image quality with a series of unsubstantiated claims to its superior quality. If you'd like to take your food and place it firmly in your mouth, now would be the time. I'm genuinely not sure what your comment means, or which side of the argument this video supports. The video quality looks awful in both. Hold on and wait. Make a video titled: "The last M2P beats the P4P" it's not a clickbait like the inverse. Who own both drones could say the M2P is outstanding.